A digital field guide for any region in the world; complete with photos, sounds, and information on the best time of year to find each species. Illustrated Checklists will be available on eBird in the coming weeks. 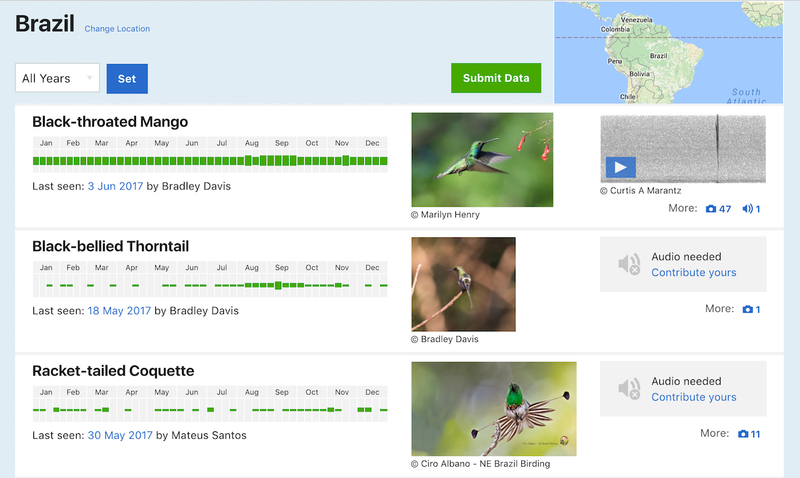 For exclusive access before this tool is public, become an eBird Partner. Beta testing begins next week, so sign up today! 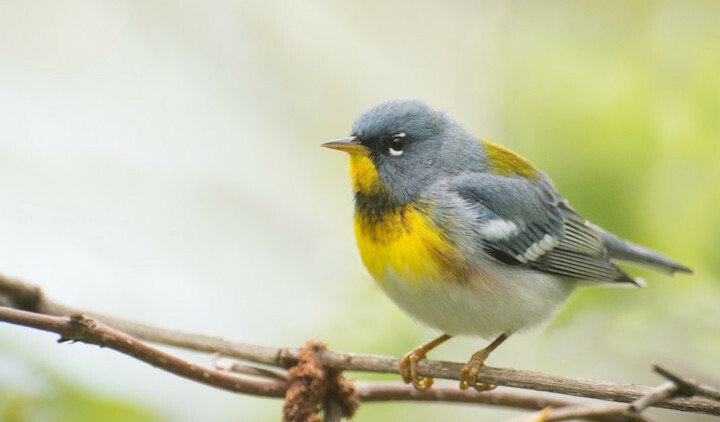 Migratory species in North America are falling 'out of sync' with spring. 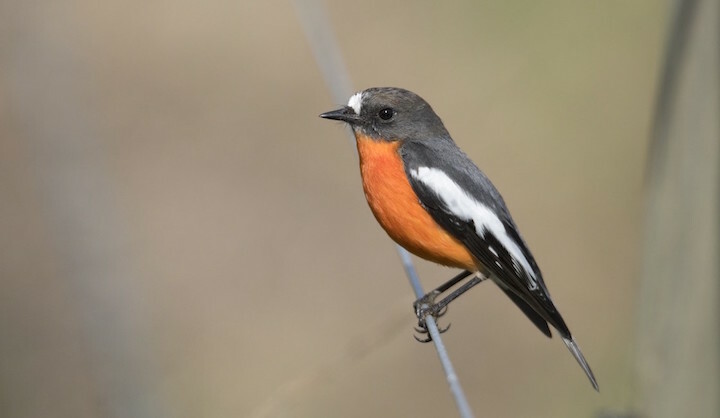 A new paper in Scientific Reports uses eBird data to show that there is an increasing mismatch between when plants leaf out in the spring and when birds return. Check out lead author Stephen Mayor’s story on eBird. On 13 May 2017, nearly 20,000 birders from 156 countries joined together as a global team, contributing more than 50,000 checklists containing 6,564 species—more than 60% of the world’s birds. This is a new record for the number of bird species reported in a single day, and it’s thanks to you. The Neotropical Bird Club is an international club for anyone interested in birds of the Neotropics (Middle & South America and the Caribbean). 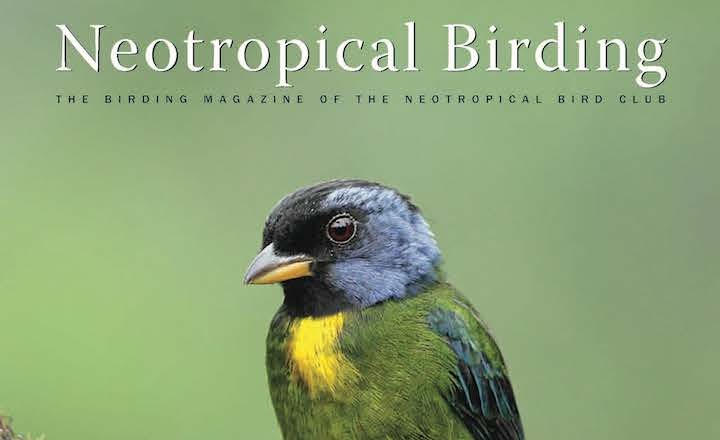 NBC member annual benefits include one issue of the journal Cotinga and two issues of the Neotropical Birding magazine—both well-renowned birding publications featuring cutting-edge science and birding resources. The normal membership rate is US$48/year, but the NBC is offering a special rate for eBirders of $39! Learn more. 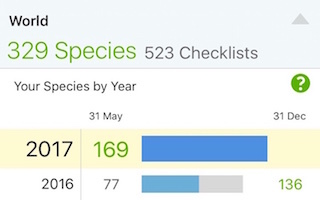 eBird Mobile has been available as a speedy and free data-entry app for iOS and Android devices since 2015. The most recent versions of the app give exciting new tools that let you explore your eBird lists and how they compare to last years. Download eBird Mobile. 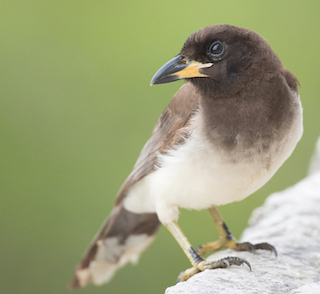 Your June eBirding can help you become a better birder! Each eligible checklist submitted in June gives you a shot to win 1 of 10 free spots in the Cornell Lab's Be a Better Birder 1 & 2 courses. See more.